Success in the hyper-competitive mobile app industry takes endurance. App makers jockey for a coveted spot on our devices’ tiny screens, but few manage to keep our attention over the long haul. More importantly, FitNow has been profitable since 2014, Teague says. And it has accomplished all this with just $7 million in venture capital, a team of about 20 people, and almost no money spent on sales and marketing. Teague attributes the company’s durability to offering a product that helps people with an important problem, and making sure the product actually accomplishes what it promises. Lose It’s results vary, but a National Institutes of Health study from this year found that the app’s most dedicated users lose weight nearly 73 percent of the time. “If you deliver on that proposition, I think you will stick around and be successful,” Teague says. The company’s challenge now is finding ways to attract more users and convert them to paying customers. Today FitNow announced a new feature of Lose It that Teague hopes will boost downloads—and revenues. The feature is called Snap It, and it aims to make it easier for Lose It users to log their meals by piggybacking on top of something many of them already do: take copious photos of their food. Tracking what one eats (and how much) is a key part of losing weight, but dieters often quit because of the time and effort it takes to type up meal information, the company says. 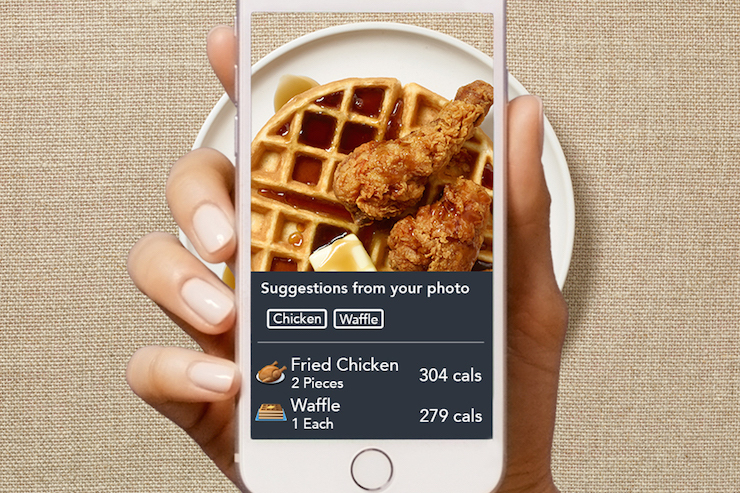 Snap It lets users take photos of their meals from within the app, and then serves up a list of foods that it thinks are in each picture. Users click on the correct choices, add or adjust details if necessary—specifying that the type of sushi is a salmon avocado roll with brown rice, for example—and indicate the estimated portion size. Users can manually log food items if the software didn’t suggest the correct ones. FitNow spent more than a year developing Snap It, which is built on a combination of open-source tools and software developed in-house, Teague says. The product also taps into a database comprised of a list of over 7 million food items—along with their calorie counts and other nutritional information—amassed by the company over the past few years, Teague says. Food image analysis technologies similar to Snap It have been developed by Google, as well as a team of researchers at UCLA and Cornell. In early tests, the company says, Snap It delivered the correct foods within the first five suggested items 97 percent of the time, and 87 percent of the time its first suggestion was the right one. 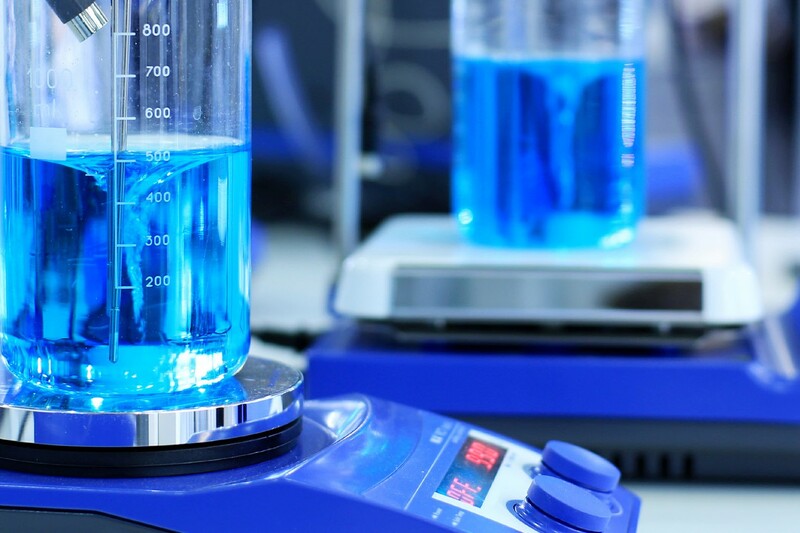 That’s compared with nearly 96 percent and 83 percent, respectively, in tests of the technology from Cornell and UCLA, which published data earlier this year.